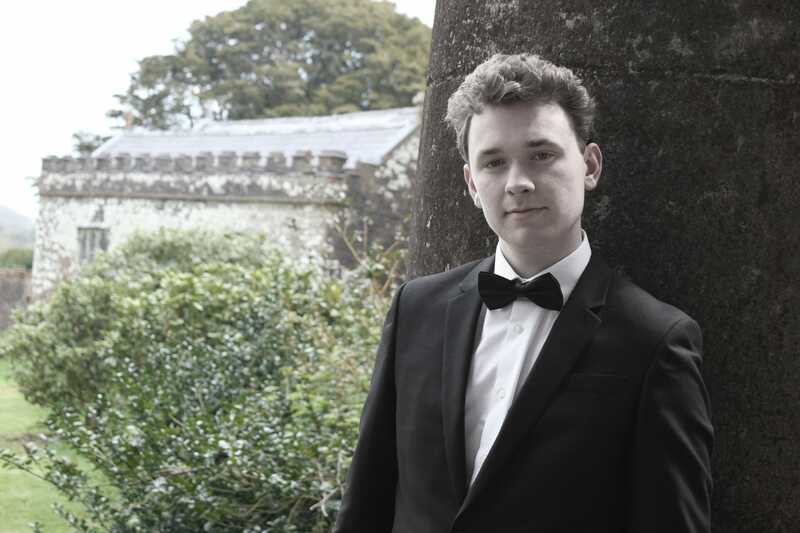 Thomas Cameron Tenor - AMA Music Agency Ltd.
Thomas Cameron is a nineteen year old English tenor, whose voice has been described as having velvet-like qualities. Thomas began vocal tuition from an early age, but it wasn't until he met his current vocal coach Val Skull, that he realised his potential in classical singing and from here began his classical training. Thomas has worked with a number of people on his latest works, including Irish music producer Robert Macleod ('Tomorrow' Universal 'Candle for Kosovo' Grapevine Records, Bwitched and chart topping band Rain) and sound engineer Scott Barnett (Peter Gabriel, Beyoncé), recording at the world famous Real World Studios, owned by Peter Gabriel. He has also worked with the likes of Alex Gordon at the most famous studio in the world, Abbey Road Studios, when mastering his debut album. 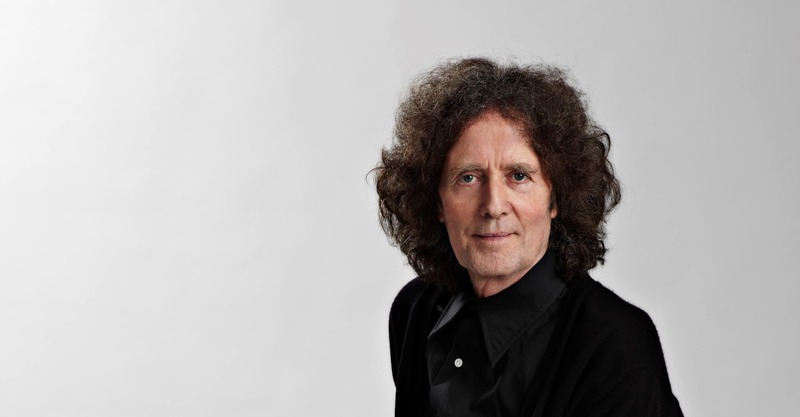 Since recording his album, Thomas has successfully secured an eight date summer tour across the United Kingdom at an array of different festivals. 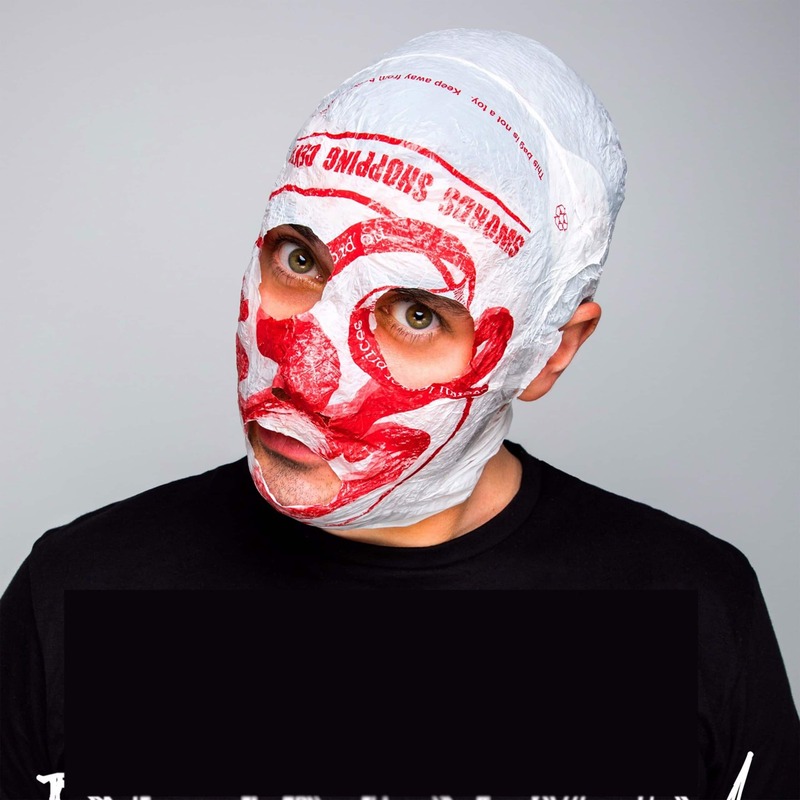 One of the highlights of this summer tour, includes two appearances at the Edinburgh Fringe Festival, where he will perform at the Arthur Doyle Centre on 17th August and Stockbridge Church on 19th August. Thomas made his debut appearance on Visual Radio Arts in May, of which the live video has now reached well over 3,000 views. Irish coffee chain, Insomnia Coffee, has now confirmed Thomas' appearance at one of their biggest stores in Ireland. Here he will play a concert in aid of local cancer charity, 'Cuilse Centre'. On 12th July, the first single 'Bring Him Home' from Thomas Cameron's debut album 'The Voice of Thomas Cameron' will be launched along with a very special music video, of which will give the song the justice it deserves. Thomas Cameron has been nominated for a Classical Brit Award at this years ceremony held at The Royal Albert Hall. He has been entered in to the 'Sound of Classical Poll' category, shining a light on the future of classical music.